If you use fluorescent lighting for your office building, manufacturing plant or medical facility, the ballast may be your most important purchase. In a gas discharge lamp system, the ballast keeps the voltage and electric current at optimal operating levels. 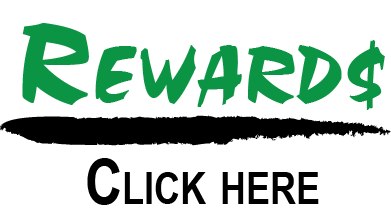 Without it, your fluorescent tubes would burn out almost immediately after you turn them on! But not just any old ballast will do, and the engineers at MEBULBS™ have designed a number of ballast lighting replacements to get the most out of your bulbs. Whether you’re replacing a burned-out ballast or retrofitting an older system, you’ll find the right ballast in our huge selection. There are a number of factors that go into choosing the correct fluorescent ballast, and MEBULBS has something to cover all of them. 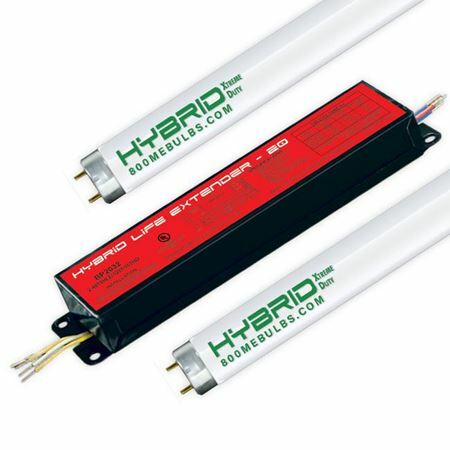 We carry ballasts for all of the most popular fluorescent lamp types, including T8, T12 and T5 high-output replacement ballasts. You’ll also find both instant start and program start ballasts along with power factors to meet almost any light output need. Whichever one you choose, you’ll get a product manufactured for the most efficient start-up and operation, maximizing lamp output and lifespan. 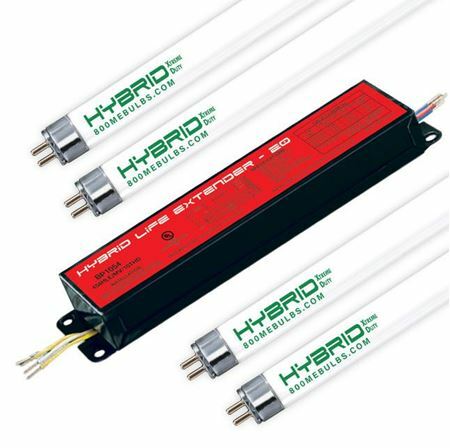 You can save even more money with one of our ballast and lamp kits that include a full set of our brighter, whiter Hybrid™ fluorescent tubes to get you started. Our Xtreme Duty™ ballasts are rated for both 120 and 277 volts to fit any industrial or commercial lighting system. And many of them come with 20-, 30- or even 50-year warranties – your new ballast could literally span generations! We have commercial and residential ballasts as well that are as good as or better than what you’ll find at a big box store. From single-lamp ballasts to our four-lamp systems, MEBULBS has the highest-quality current regulators for your light fixtures. Competitive prices and highly trained customer service mean you can confidently order the right fluorescent lighting ballast at the right price for both now and later.